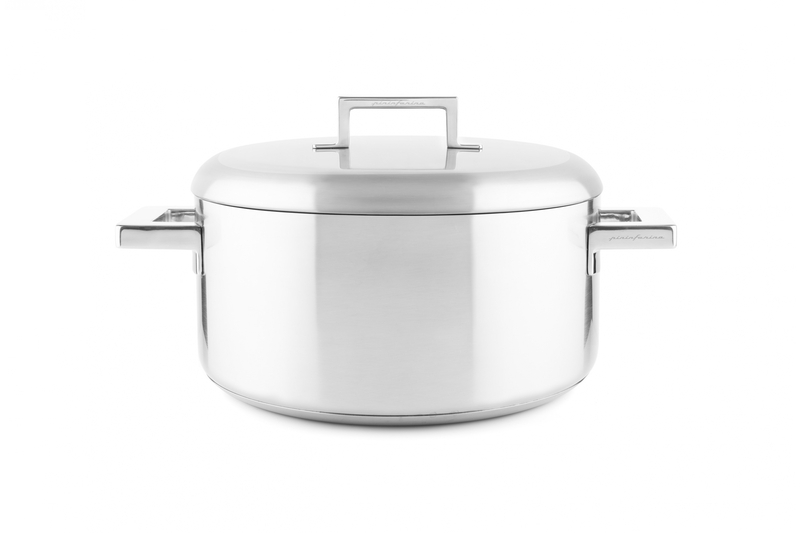 Stile Casserole Two handles Ø 11"
∅ 7" ∅ 8" ∅ 9" ∅ 10" ∅ 11"
The design of this pan creates a luxurious feel and a distinctive and unique appearance. The oversized handle with rounded edge guarantees an ergonomic grip. The non-sharp-cornered bottom edge of this frying pan avoids damage to induction and ceramic hobs. The heat-diffusing bottom with elevated thickness, heating surface to the edge of the body, guarantees an outstanding heat distribution. The heat will also be retained longer, even when the pan is removed from the heat source. The Eterna® non-stick coating inside this frying pan is safe for use with non-sharp metal utensils, PFOA free and 100% dishwasher safe. Easy to use, easy to maintain. 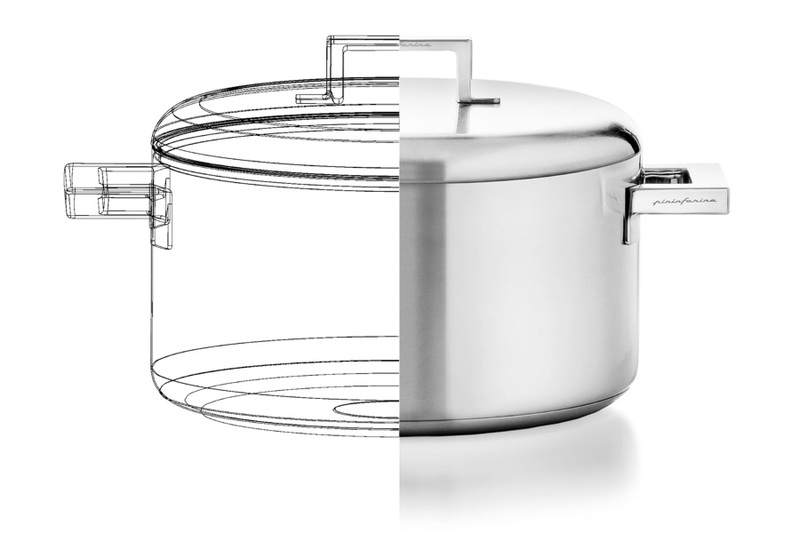 The STILE cookware is manufactured according to the combined standards of Mepra and Pininfarina: professionalism in the manufacturing process combined with a unique, luxurious and chic appearance.